We are your preferred automotive relocation specialists. If someone leaves a vehicle on your property uninvited, it can be frustrating. The unwelcome vehicle takes up space and could be blocking access. Let us take care of the situation for you. Call us about our Private Property Management services. Our skilled tow operators can remove vehicles that have been left on your private property. Our tow drivers are professional and well-trained. 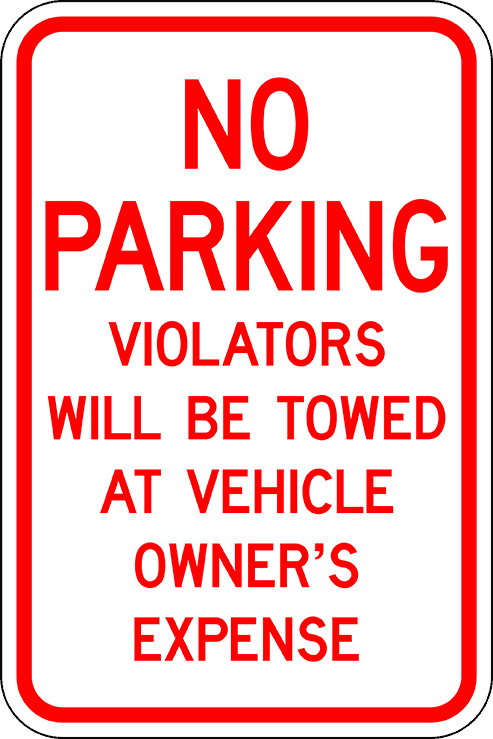 They will take unwelcome vehicles back to our state of the art private impound & facility when owners can come to claim them. We’re the professionals you need to help maintain your private property. In addition to being able to skillfully tow cars and trucks, we have the equipment to move motorcycles, motorhomes and even buses. If people park it on your lot, we can tow it. When owners come to claim their vehicle, we’ll treat them with the same respect as we treat all our customers. We’ve provided towing services to the Twin Cities area for more than 35 years – our customers are our neighbors. Take action now to keep your parking lot clear. Give us a call today.